The Cambridge Structural Database (CSD) is the world’s comprehensive and up-to-date database of fully validated crystal structures. The 2017 release contains over 840,000 entries – an impressive increase of more than 55,000 entries! 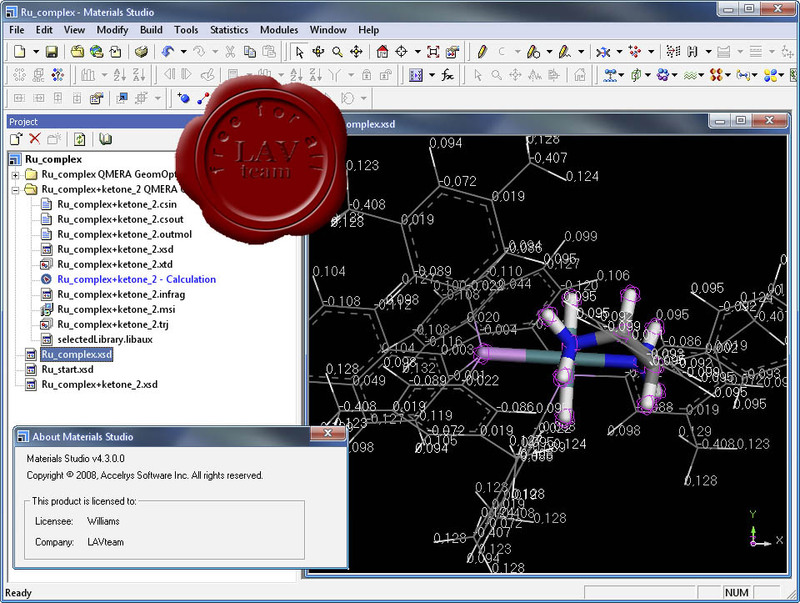 Containing important and unique structures not available anywhere else, the CSD is used by scientists worldwide and provides the complete crystal structure database for chemists working with any organic and metal-organic compounds. Enrichment of pharmaceutical structures, including addition of DrugBank IDs. Addition of validated metal oxidation states to over 21,000 entries. Inclusion of article DOIs for many older entries. Manual addition of structures from non-electronic data. Enhancement of many entries from 35 years of historical structures. The CSD-System brings you essential crystallographic and structural chemistry capabilities to deliver knowledge from the CSD: powerful 2D/3D search, extensive geometry and interaction analysis, high impact graphics, as well as connectivity via the CSD Python API. Seamless installation of the CSD Python API within the CSD 2017 release. An upgraded CSD Python API menu in Mercury with even more scripts. Make use of touch-screens with Mercury for pinch, pan and zoom. 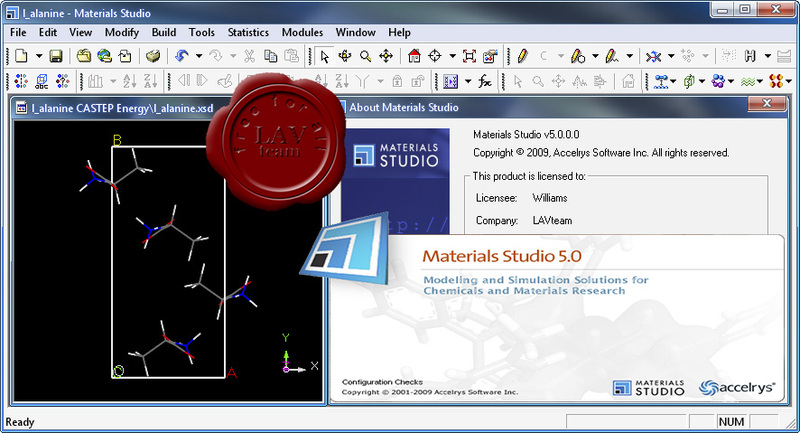 Sketch a molecule within Mercury and convert to a 3D model. Perform additional crystallographic transformations in Mercury (such as inversion, switching space group settings or changing origin choice). Utilise two new metal-organic framework (MOF) subsets within ConQuest. Make the most of your unlimited processes with streamlined licensing on clusters. Automate and integrate preferred workflows with our first implementation of GOLD in the CSD Python API. Receive faster more robust development of GOLD in the future as a result of extensive updates to the underlying code. Produce experimentally realistic ensembles of conformers using our CSD-driven Conformer Generator. 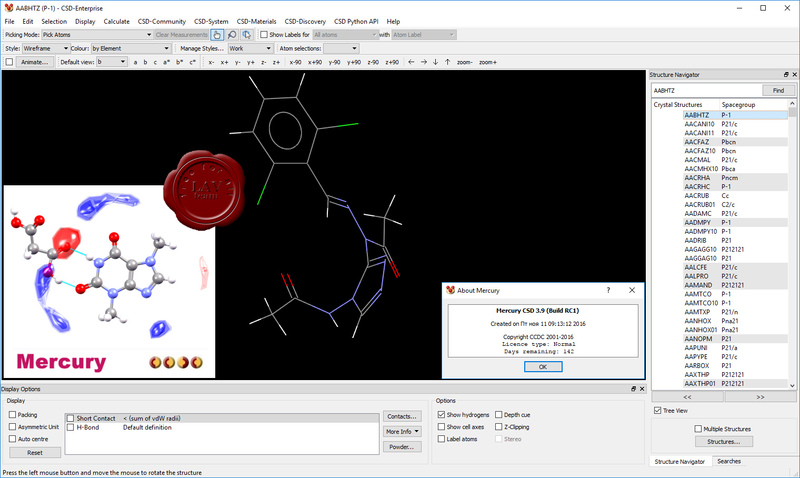 Generate your pharmacophore from known binders using the improved Ligand Overlay application. Screen your virtual library using the Field-Based Ligand Screener in the CSD Python API. Key to usability is, of course, education, so watch out for a series of new GOLD tutorials, in line with other new videos covering many application areas of the CSD-Enterprise family. Enhancements to the graphical user interface for studying crystal packing similarity and dissimilarity. Significant advances in the layout and usability of the Hydrogen Bond Propensity application. Accelrys Materials Studio - программный комплекс с полным набором инструментов для осуществления химических и фармацевтических научно-исследовательских разработок. Accelrys Materials Studio обьединяет в себе полный набор всех необходимых инструментов, предназначенных для прогнозирования основных свойств и процессов органических кристаллических материалов (продуктов тонкой химии, пигментов, красителей и лекарств), неорганических материалов (катализаторов, металлов и керамики), а также полимерных и мягких материалов. Основная сфера коммерческого применения этой технологии - открытие продуктов и разработка процессов в химической промышленности (моделирование растворов, кристаллических структур и кристаллографических процессов, полимерные свойства, катализ, набор инструментов для изучения соотношения структура-активность).